Honestly, this is one of the best buying opportunities we’ve seen all year. 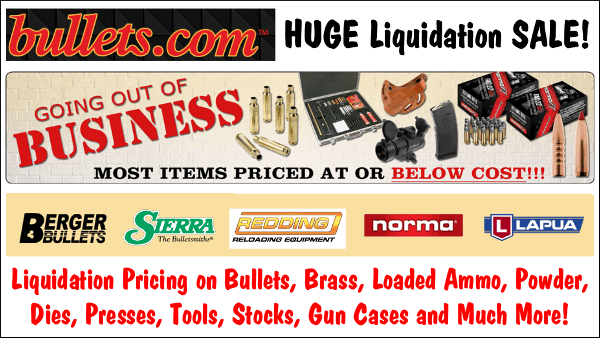 Monmouth Reloading is having a huge inventory reduction sale. 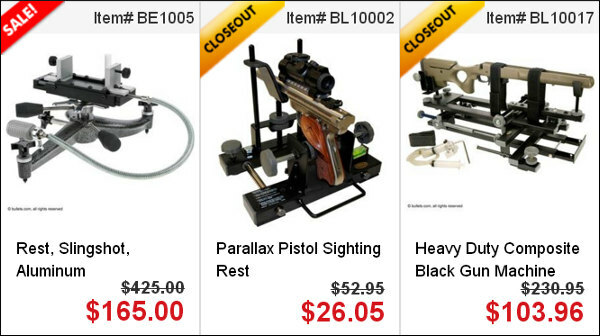 Prices have been slashed on brass, bullets, AR parts, barrels, and dozens of popular accessories. Aero Precision uppers are $50-$70 off. Nosler bullets are typically marked down 28-37%, with some example going for a fraction of the original cost. 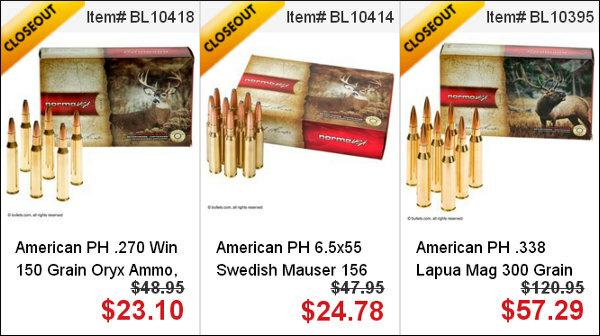 Prices on the popular Hornady ELD-X bullets have also been slashed. 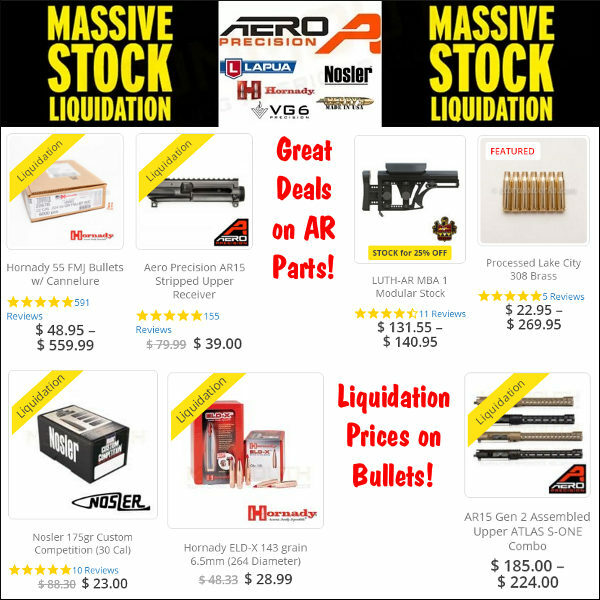 If you need bullets for a tactical/PRS rifle, or want to put together an AR-based gas gun, check out this sale and take advantage of the huge savings. 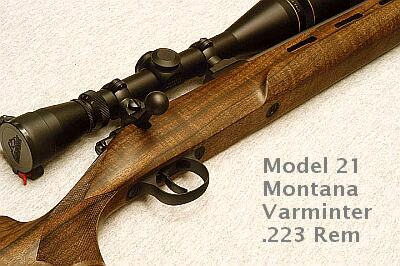 This is a good little rifle in our favorite varmint chambering. With ballistics far superior to a .22 LR, the 17 HMR is ideal for prairie dogs and small varmints out to 180 yards or so. 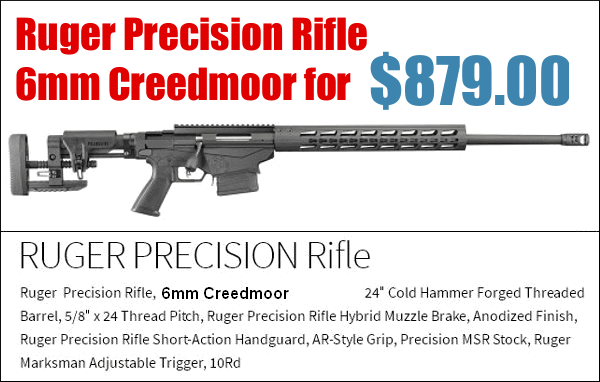 Now you can get a reliable, name brand 17 HMR rifle for a very attractive price. CDNN Sports is selling the 17 HMR Ruger American Rimfire Compact, with 18″ barrel, for just $249.99. That includes two (2) comb units and a FREE padded carry sling. FFL required. Everything you see above can be yours for just $249.99, a great deal. 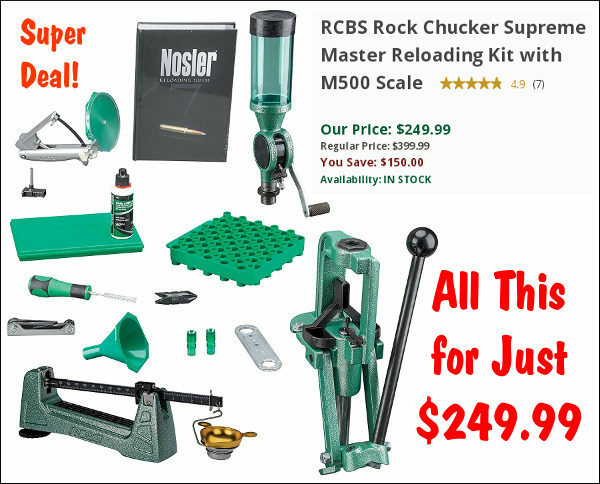 Right now, Natchez is selling the Rock Chucker Supreme Master Reloading Kit for $249.99. That’s a great deal considering all the hardware you get. Heck, the Rock Chucker press alone is worth $150.00+. Considering all you get, this is a heck of a deal. 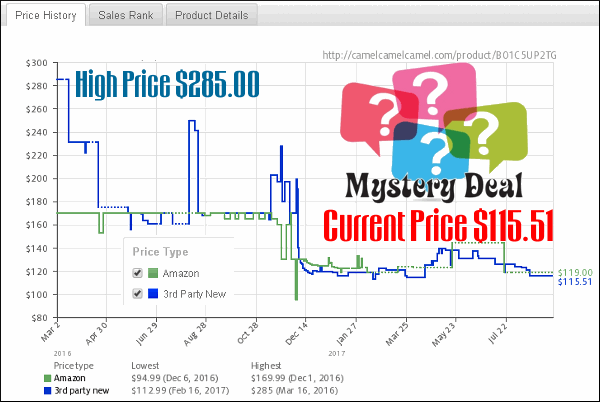 The Natchez price is $70-$90 cheaper than many other vendors. 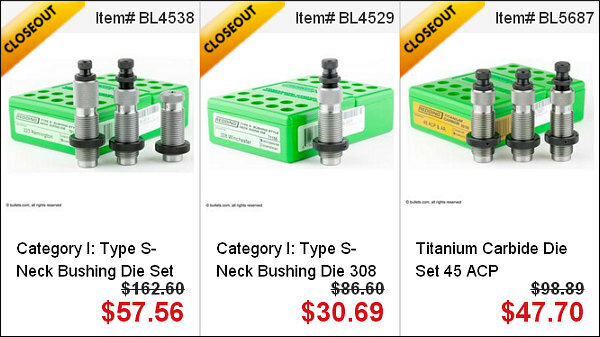 For example, MidwayUSA’s price is $329.99 for this same kit! When you’re at the range or on a hunt, it’s smart to have a USB-output battery pack for smart phone, target-cam monitor, even a LabRadar. There are many battery packs available, but most are fairly fragile, with exposed ports. This “ruggedized” FosPower 10200 mAh charger is different. 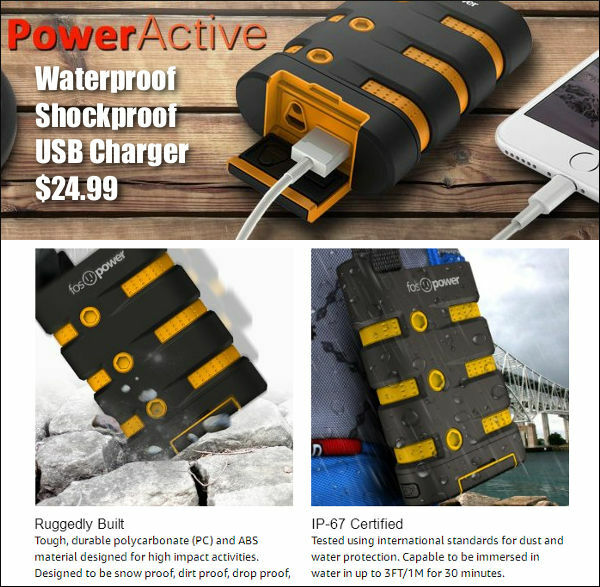 It is waterproof, dust-proof, and shock-proof. (IP67 certified: dust and water resistance for up to 3ft/1m for 30 minutes under water.) 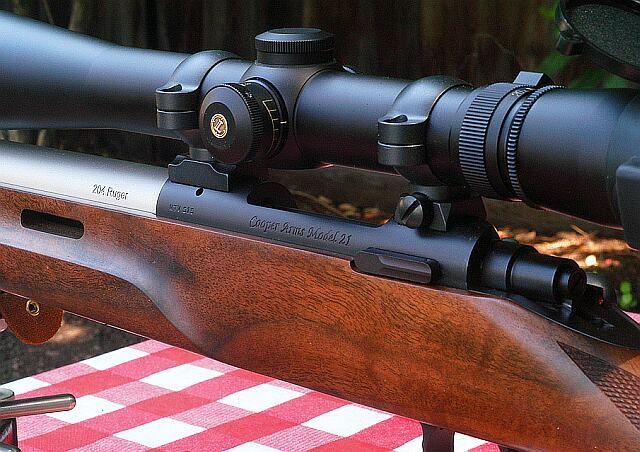 It can handle all that a PRS competitor or hunter can dish out. It even has a handy LED light. Right now it’s priced at $24.99 with FREE Shipping on combined orders over $25.00. 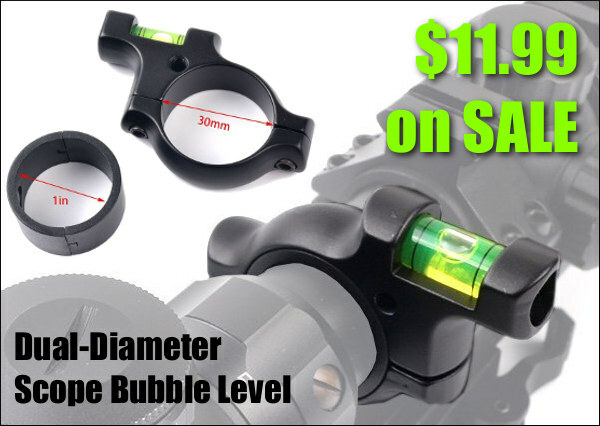 Today’s Mystery Deal of the Week is something you’ll use at home as well as at the shooting range. 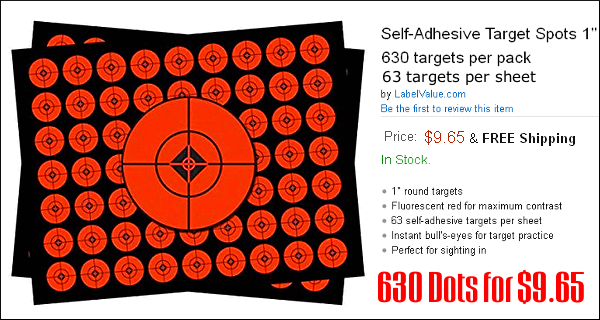 This handy product will help you plot your trajectories, keep track of load data, get weather reports, and even see your bullet holes better (when coupled with a target cam). 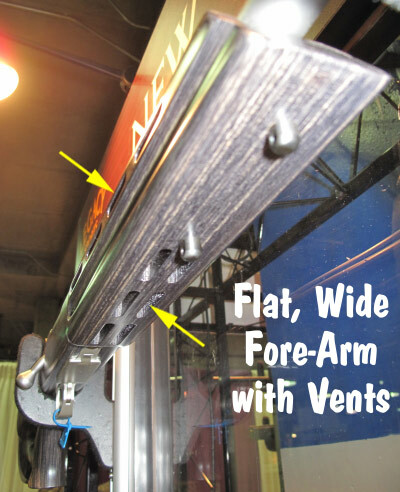 When introduced, this handy, high-tech gadget cost $285.00 (3rd party price). 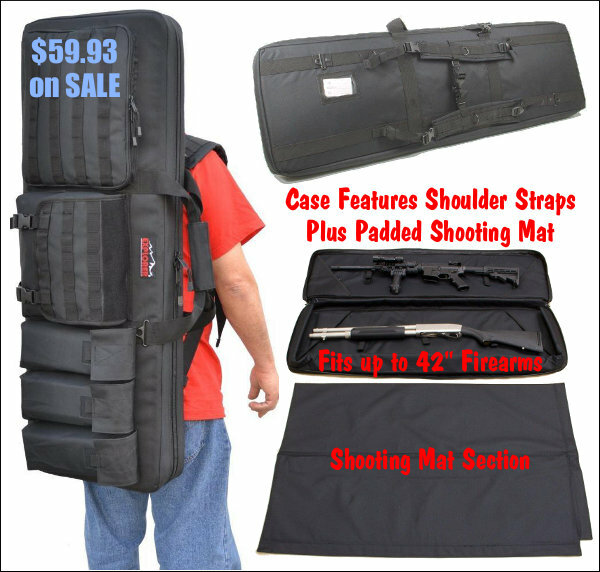 Now you can get one for under $120.00. Considering all that this product can do, it’s a bargain. We wouldn’t be surprised if purchasers might use this gadget ten or more hours per week. 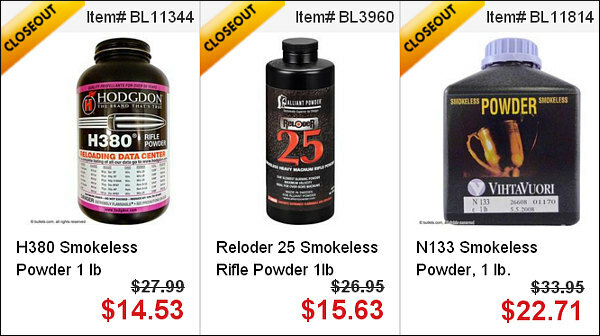 Share the post "Bargain Finder 104: AccurateShooter’s Deals of the Week"
The June, 2013 Edition of Target Shooter Magazine is now available online, in PDF format. This month’s issue contains gear reviews, match reports, and a feature on handloading for the .204 Ruger cartridge. As ever, Target Shooter boasts plenty of great, large-format photos. 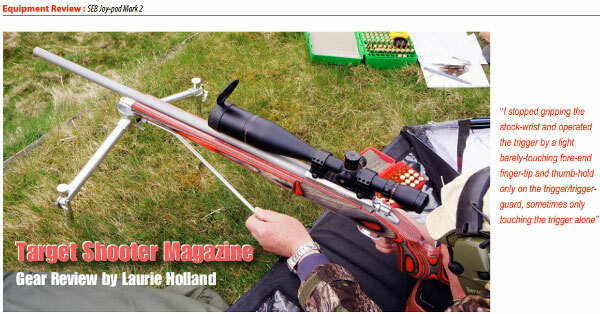 Optics get considerable play this month with a comparison test of spotting scopes by Richard Utting, and an in-depth review of the Vortex Razor HD 5-20x50mm riflescope by Chris Parkin. There’s plenty of great reading material this month — and it’s all free to read online. (Be patient while downloading the PDF file). 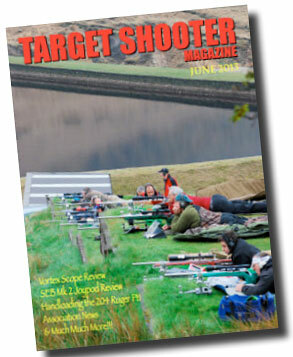 CLICK HERE for June Issue of Target Shooter Magazine (PDF file). 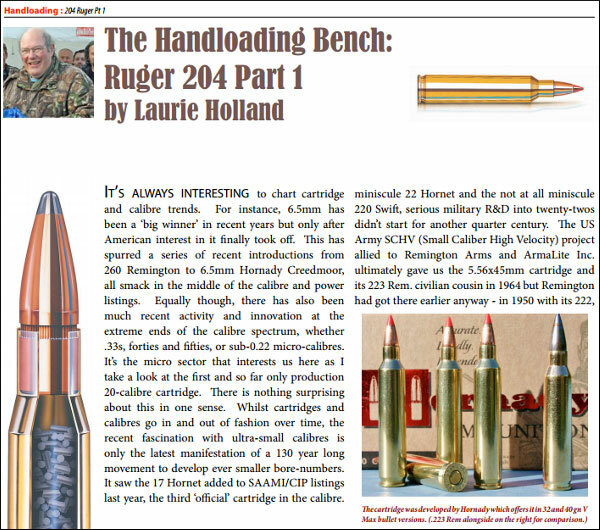 Laurie has also compiled a very authoritative feature story on reloading for the .204 Ruger cartridge. 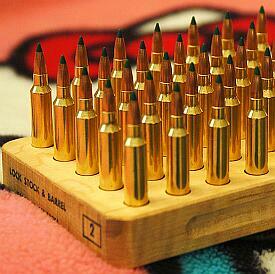 Laurie discusses the available brass, powder, and projectile options for this popular cartridge. Laurie also includes Ballistics tables so you can compare performance with various loads. If you own a .204 Ruger rifle, or plan to get one, Laurie’s .204 Ruger story is definitely a “Must-Read”. This is Part One of a two-part series by Holland. 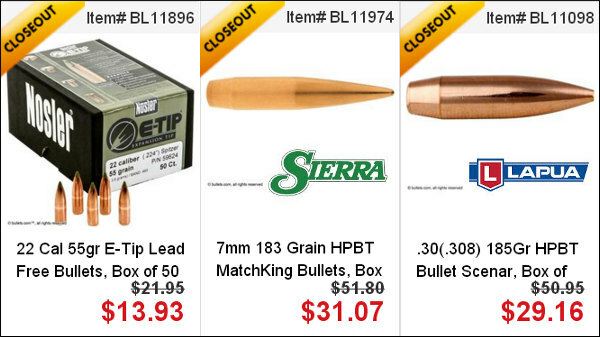 Share the post "June Issue of Target Shooter Magazine"
Black Hills has announced three new types of loaded ammunition for 2012. (This is all-new factory ammo, not commercial reloads.) 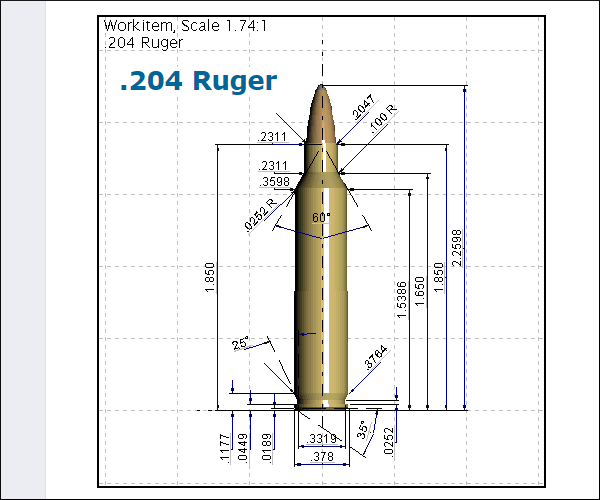 The first caliber is the .204 Ruger. The new round uses the 32gr Hornady V-Max™ projectile that has proven to be one of the most accurate and effective bullets available for use on varmints. 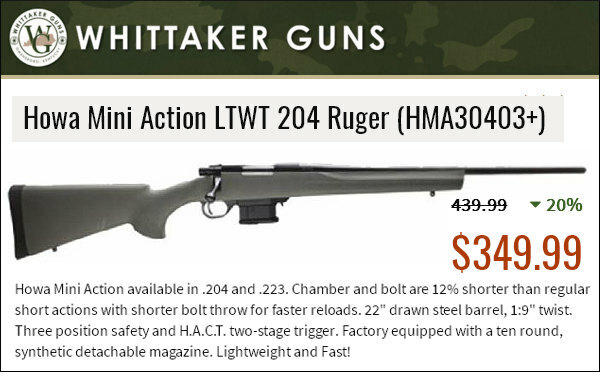 The second is the .300 Whisper. This cartridge is the brainchild of JD Jones of SSK and has been around a long time as a proven wildcat cartridge. This versatile 30-caliber cartridge is designed primarily for use in M4/M16/AR-15 family of rifles and allows for use of a wide weight range of projectiles. 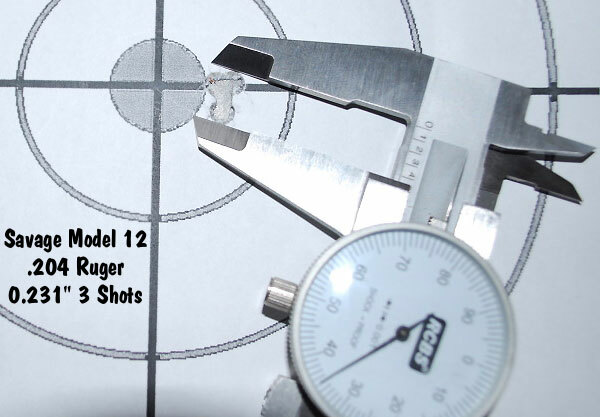 Initial Black Hills loads for this cartridge are a 125 grain load that essentially duplicates 7.62×39 ballistics, but with far superior accuracy, plus a 220 grain Sierra MatchKing at subsonic velocity. For use in AR15s with 1:9″ twist barrels, Black Hills’s customers have asked Black Hills to provide factory ammo loaded Sierra’s highly accurate 69gr MatchKing. In response to customer demand, for 2012 Black Hills will be offering the 69gr SMK loaded to 5.56mm pressures and velocities in military specification brass. 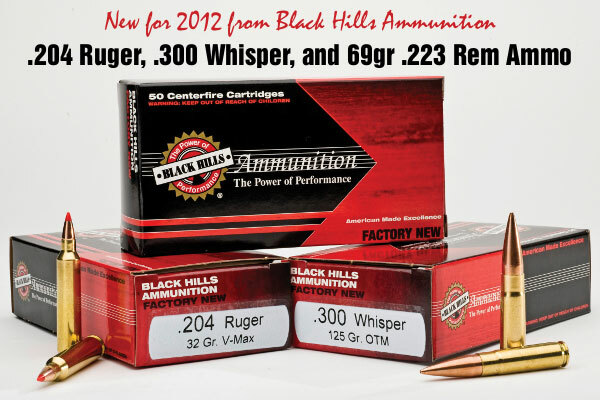 In this new ammo, Black Hills has utilized modern temperature-stable, flash-suppressed propellant. Share the post "New .204 Ruger, .300 Whisper, & .223 Rem Ammo from Black Hills"
It may be winter, but that didn’t prevent Forum member James F. (and his girlfriend Siiri) from firing up their snowmobiles and heading out for a fun day of shooting. Now that’s dedication! James, who hails from Thunder Bay, Ontario, Canada, offers this report…. It was almost +10° C today and sunny so my girlfriend and I went shooting. Just thought I would share some photos. I’m in the process of breaking in my Savage model 12 LRPV in .204 Ruger. About a 15-minute snowmobile ride from our houses, we have our own private 900-yard range, with zero elevation change (it’s a lake in summer time). And I got to play with my new toy. 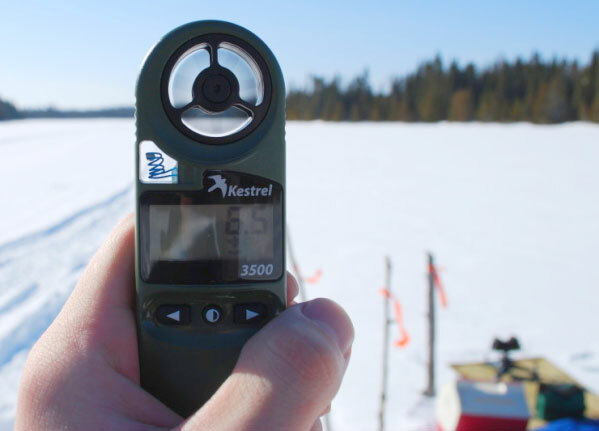 My girlfriend Siiri bought me a Kestrel 3500 weather station. 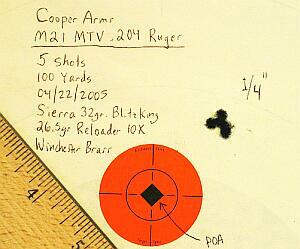 Below is my Savage 17HMR, which has a Vortex Viper 3-9X40mm. 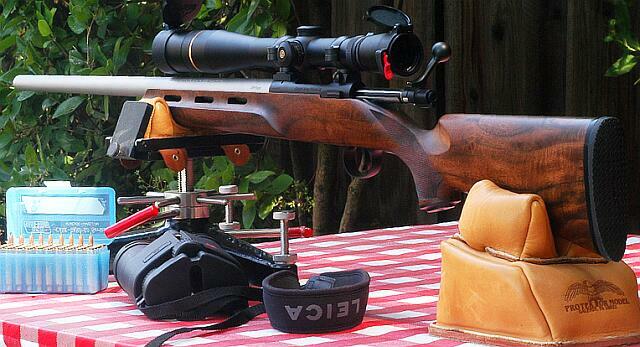 Siiri also shoots a Savage 17HMR. Today ended up being a very good day. 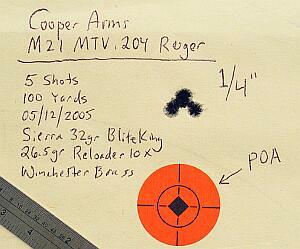 I decided to try shooting at 200 yards to see how my .204 would group. I ended up shocking myself — I shot a 0.231″, 3-shot group. (0.435-0.204=0.231″). That is with Hornady 32gr factory ammo. Can’t complain with those results! I think we are going shooting again soon. But the weather is supposed to be -10° C so it’s not going to be as nice. But I made a gong and I need to try it out. I’m also going to test some loads in the model 12. 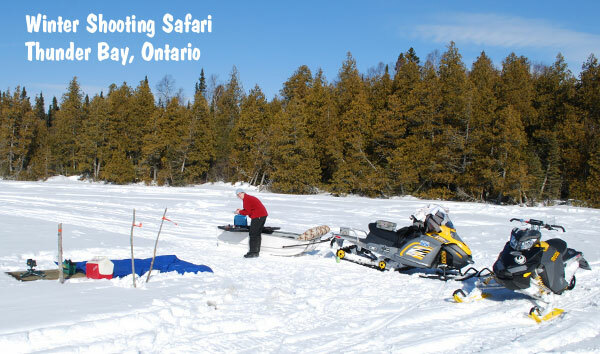 Share the post "Mid-Winter Shooting Report from Thunder Bay"